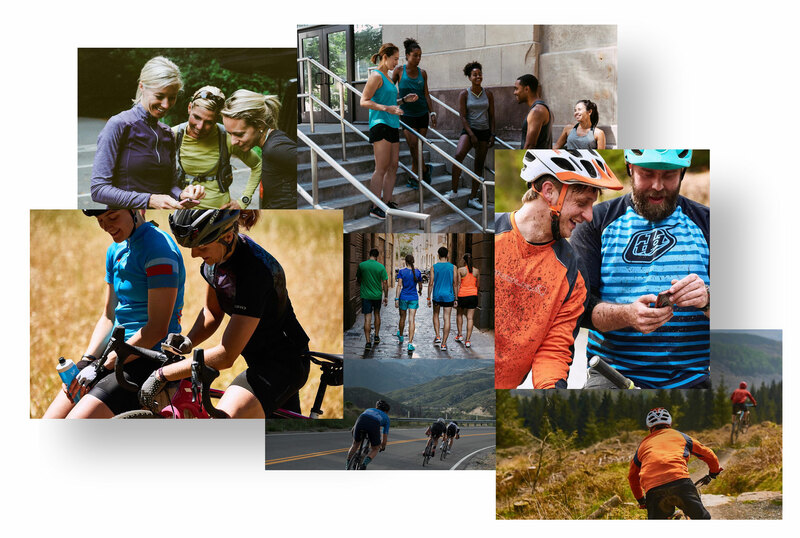 On Strava, your audience is active, passionate and engaged. Athletes can be themselves here, and so can you. Sports are about more than working out — they're about community. 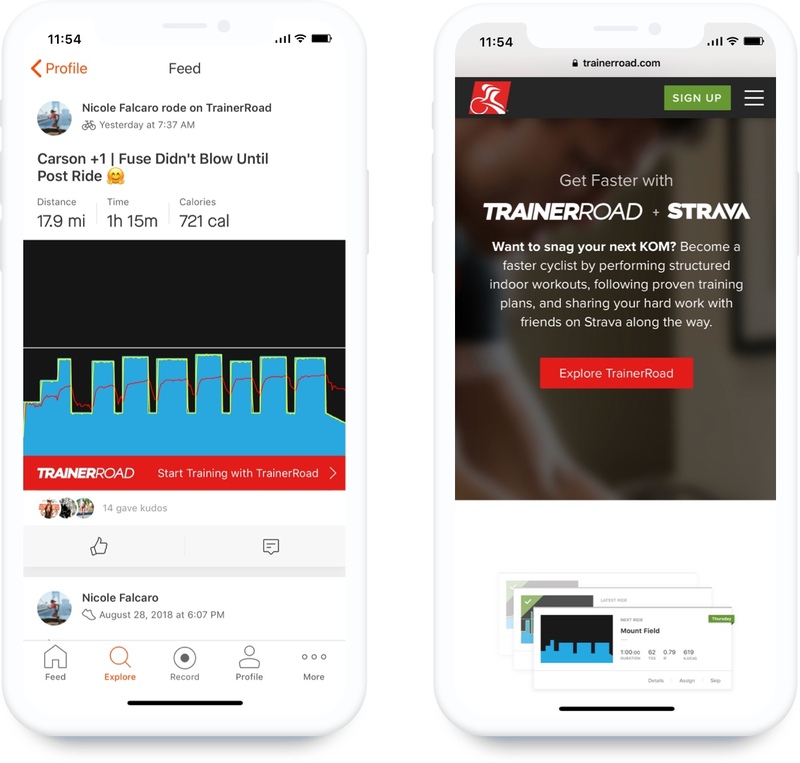 Brands on Strava connect with athletes like nowhere else. 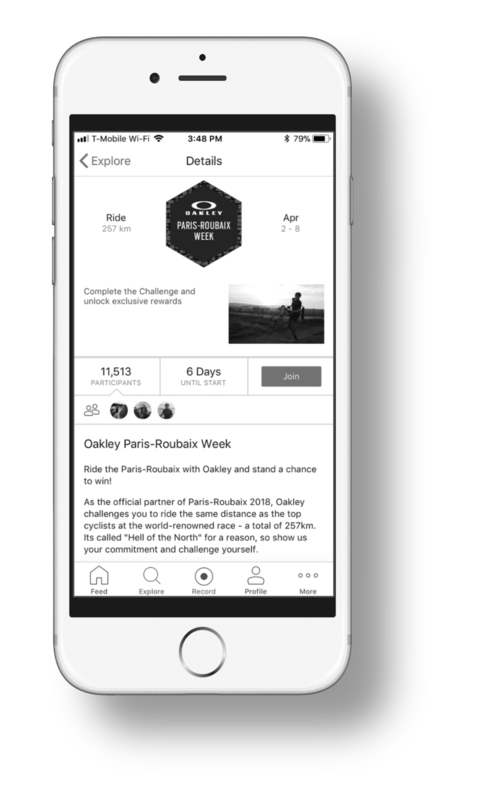 You’ll be an authentic part of the experience, interacting with the most engaged community of athletes in the world. Behind every one of our partner’s challenges, clubs and sponsored integrations is an athlete with a goal. 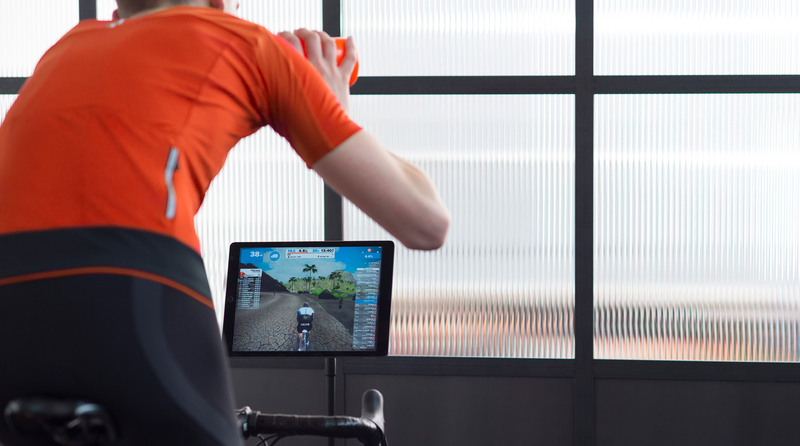 You can be an interruptive ad for them on another platform, or their source of motivation on Strava. Sports are about more than working out. 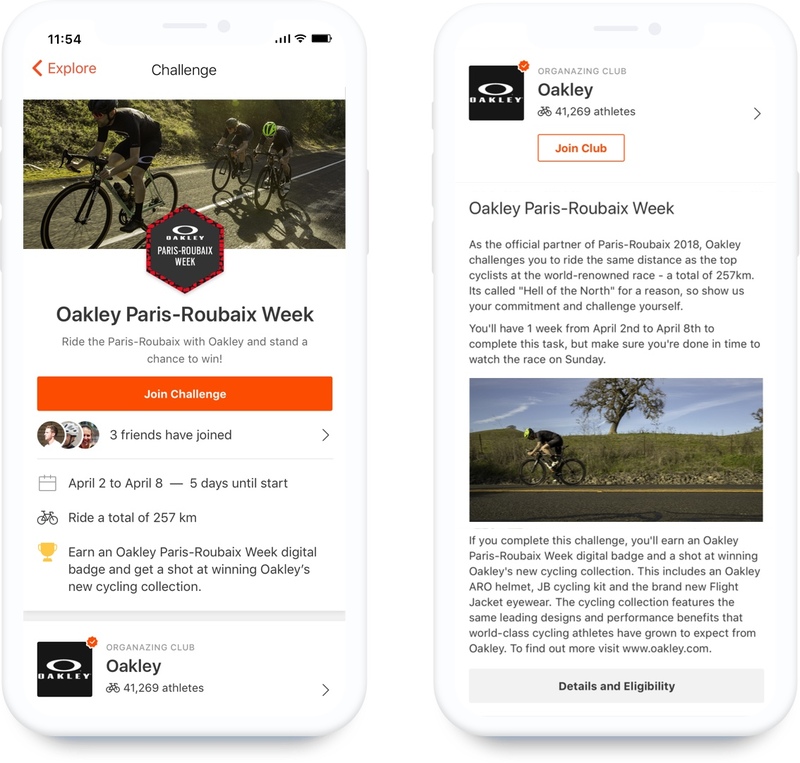 They're about community, and brands on Strava connect with athletes like they can nowhere else. 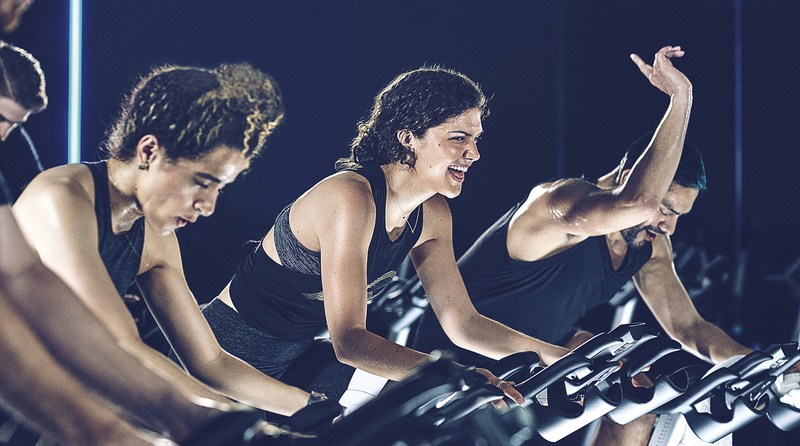 Be an authentic part of the athlete experience, not by serving traditional ads, but by serving challenges that motivate athletes to reach a goal. Create a space where your brand and athletes can have discussions and share knowledge, and showcase your product by highlighting it when it's used by real people that your audience knows. 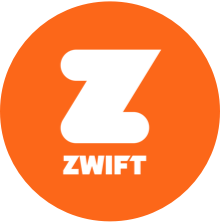 Connect with your most dedicated fans and start a conversation with new ones. 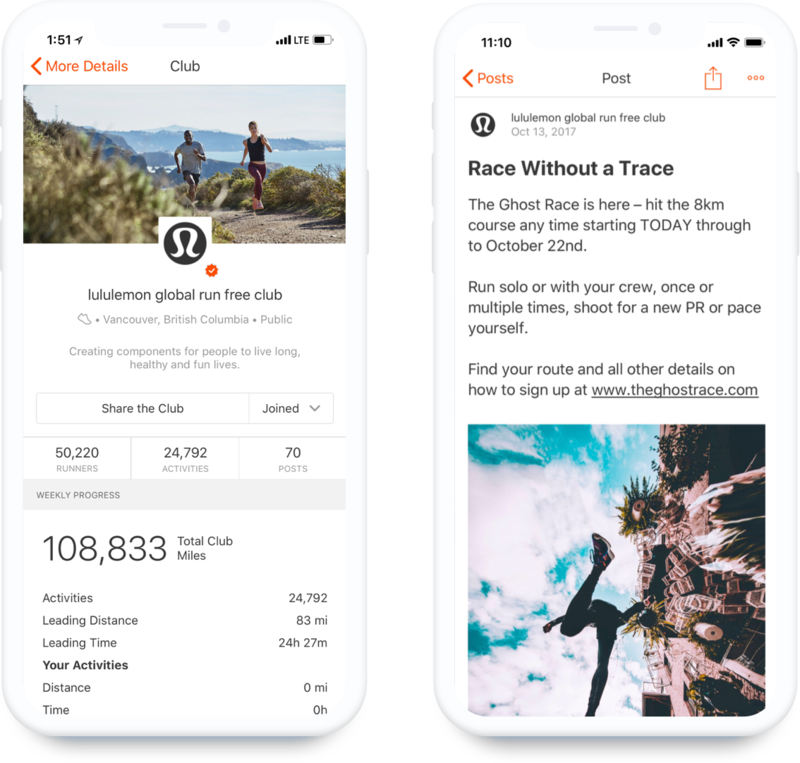 Building a club is a free way to grow your presence on Strava. Traditional ads are no match for getting athletes out there doing what they love most. 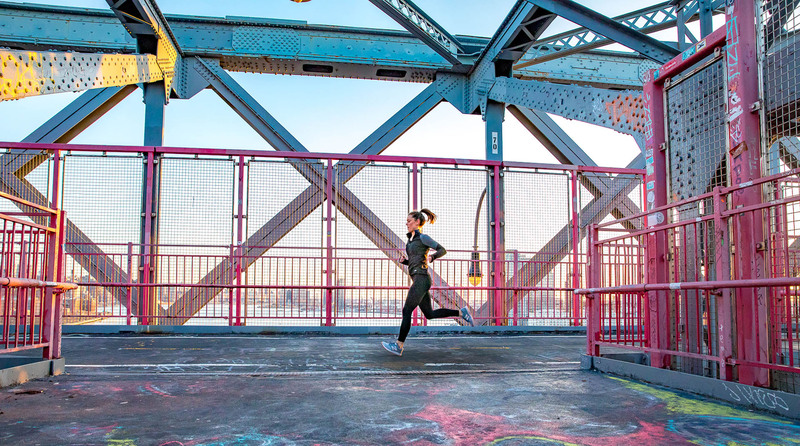 Custom challenges motivate, reward and create a lasting association with your brand. Traditional ads are no match for getting athletes out there doing what they love. Custom challenges motivate passionate athletes to push to new heights, then celebrate their achievement with your brand at centerstage. Sponsor a global challenge or target participants based on location, gender or sport type. 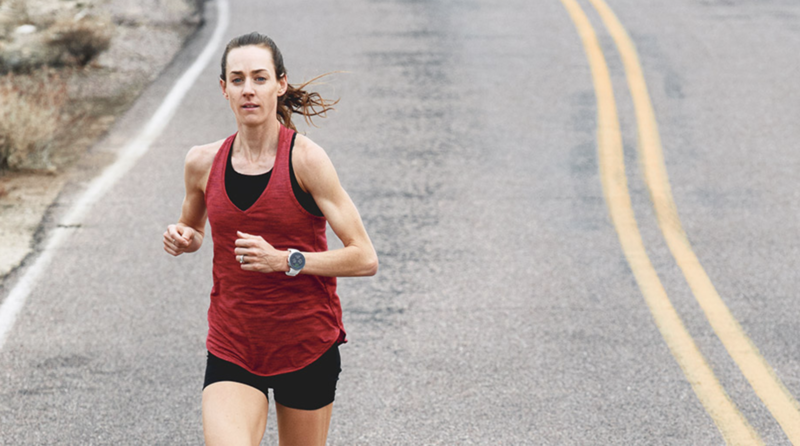 Strava athletes share more than how far or how fast they go. 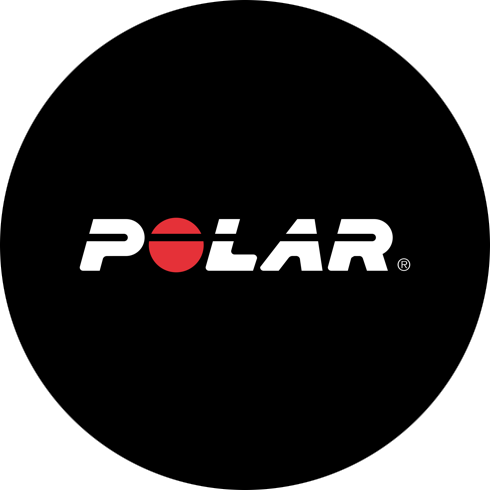 They talk about their training and the gear they love. 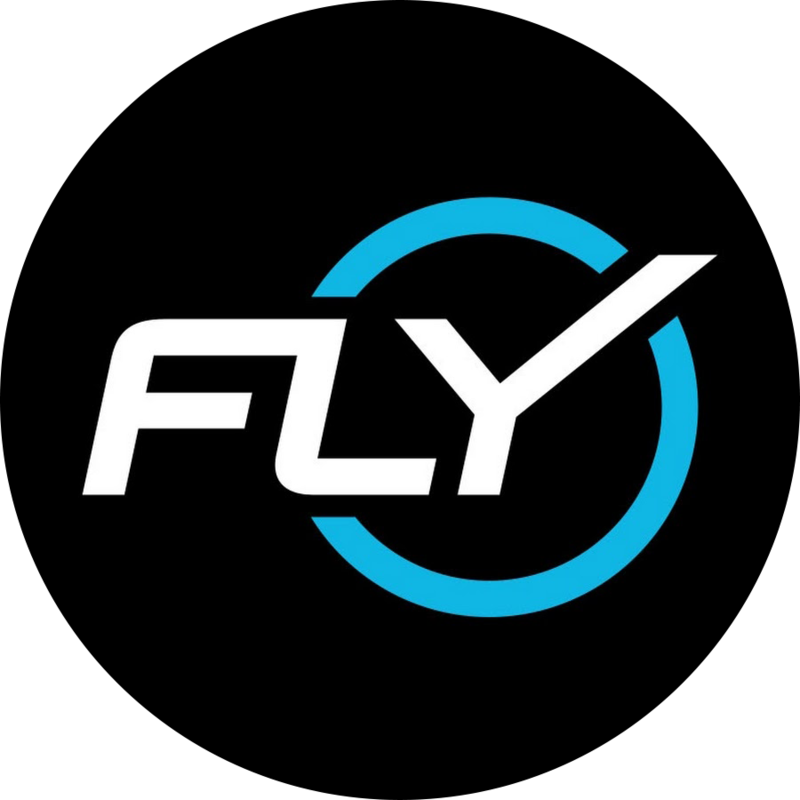 Elevate your product and authentically reach new customers with sponsored integrations, which give athletes the ability to enhance their activities in the feed with content unique to your brand.